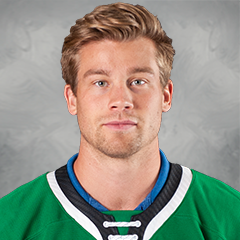 Signed an AHL contract with Texas on July 19, 2018. Registered 91 points (45-46=91) in 159 games across four seasons at Minnesota State University (Mankato) (2014-2018). Captured the 2015 WCHA Championship. Captained the Mavericks during the 2017-2018 season. Tallied 126 points (69-57=126) in 111 games with the Penticton Vees from 2012 to 2014.